Mickey Mouse, Minnie Mouse, Goofy and dozens of their other Disney pals help ring in the festive spirit of the holiday season during Mickey’s Very Merry Christmas Party at Magic Kingdom. On select nights from now through December 22, guests with tickets to this special, after-hours event can enjoy an evening filled with all the magic and wintry wonderment of the season, complete with complimentary hot cocoa and cookies, snow flurries falling on Main Street, U.S.A., a jolly parade, a breathtaking fireworks show and A Frozen Holiday Wish, where Queen Elsa from “Frozen” uses her powers to turn Cinderella Castle into a sparkling icy centerpiece. 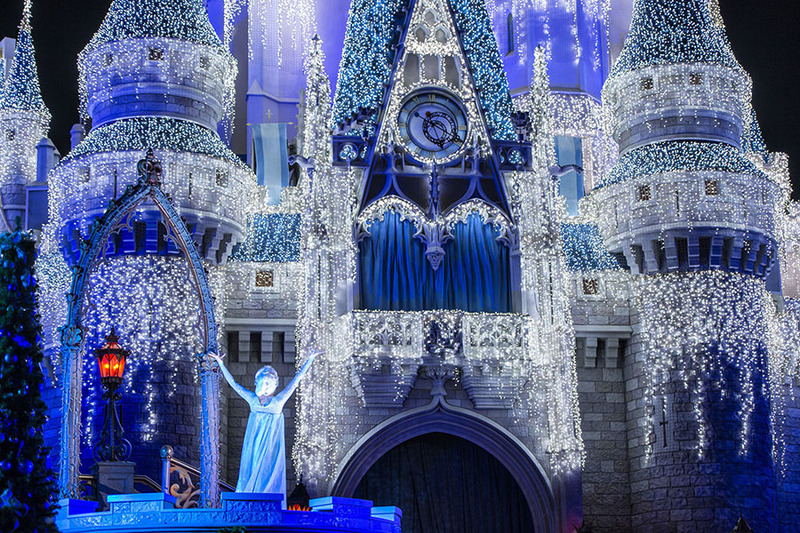 Twice during party nights, guests can enjoy “Mickey’s Once Upon A Christmastime Parade” and watch as more than 160 performers, 12 floats and catchy Christmas music fill the streets of Magic Kingdom. 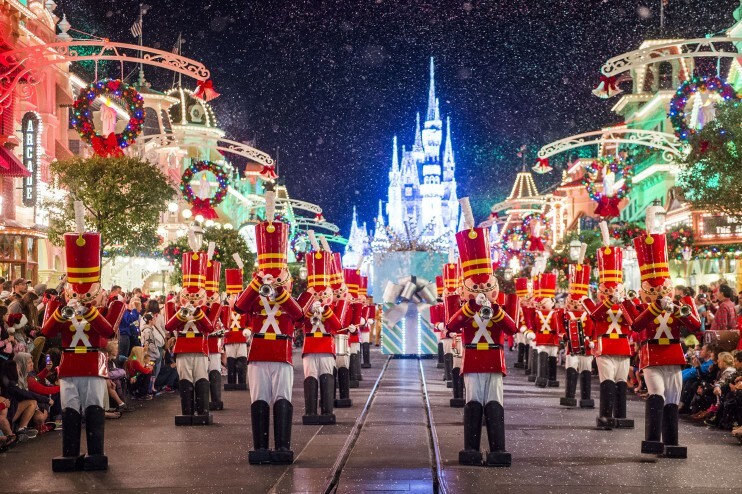 Festive floats, toy soldiers, gingerbread men, skiers and ice skaters bring the sights, sounds and even the smells of the holidays to life at 8:30pm and 10:30pm each night of the party. 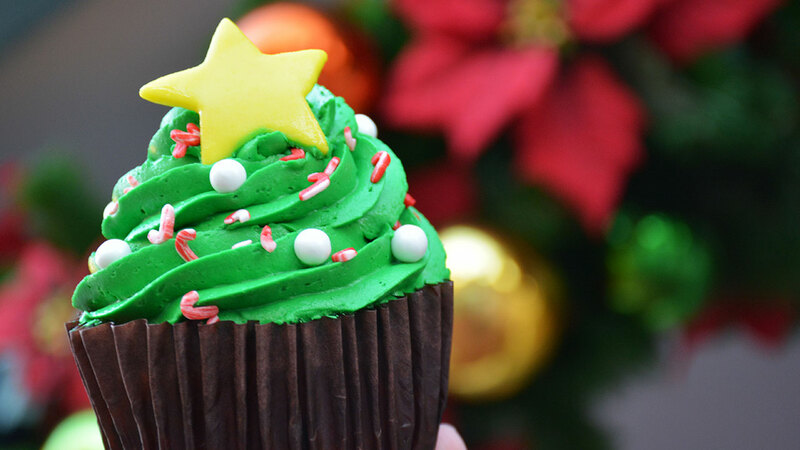 For ticket prices or to purchase tickets for this special holiday party, please click here or call 407-WDW-7679. The celebration starts at 7pm, but party guests with tickets will be allowed admission into Magic Kingdom beginning at 4pm. 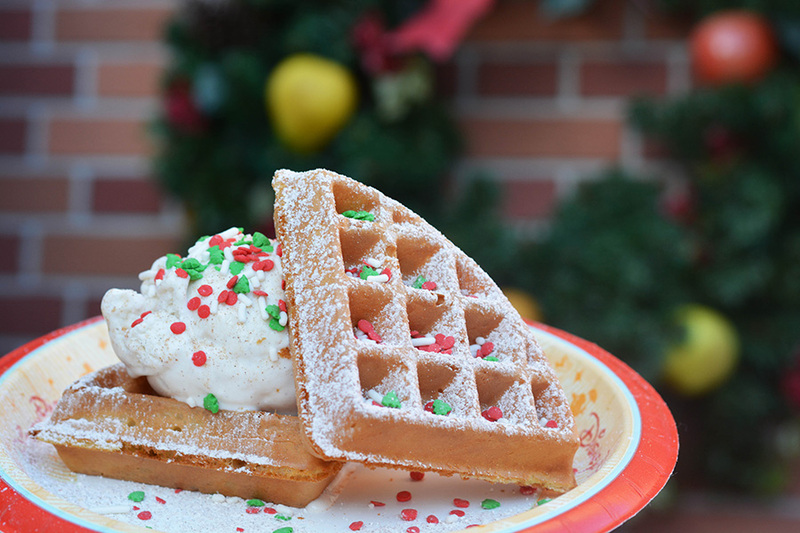 Be sure to read – Helpful Information For Your December 2016 Disney World Vacation! 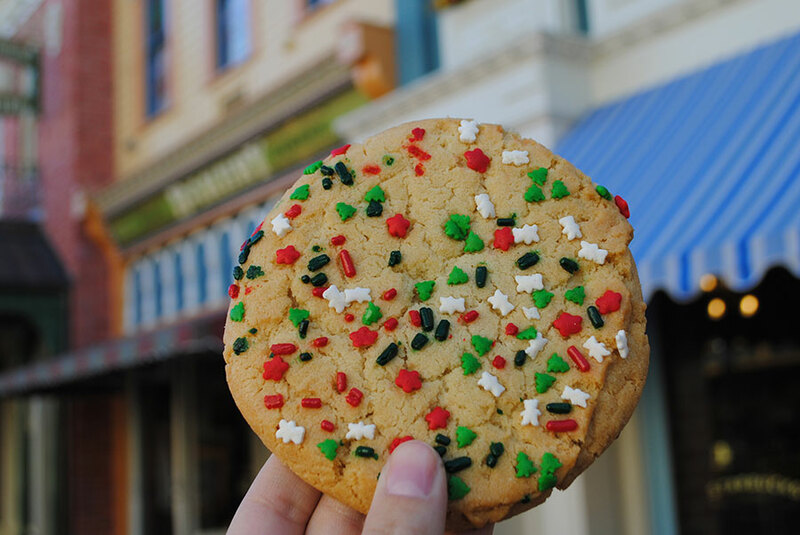 Are you going to Mickey’s Very Merry Christmas Party? Nice review of MVMCP! My husband and I attended this event for the first time this year and loved it. Unfortunately we didn’t make it around to all the treat stations.